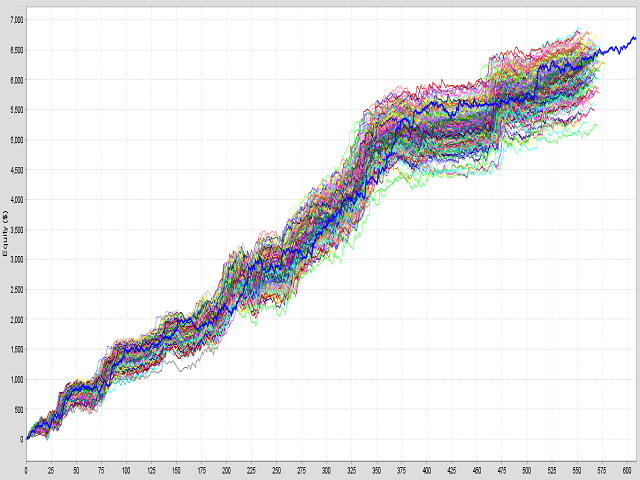 The Portfolio X contains 16 uncorrelated fully Automated strategies. This is the First from the Sixteen. 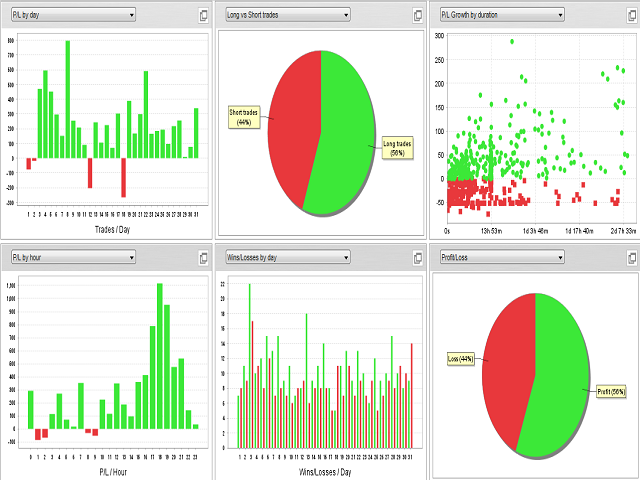 Developed for EURUSD, GBPUSD, EURJPY, GBPJPY, USDJPY. The portfolio contains short term and long term high accuracy Expert advisors. Every strategy has a positive risk reward ratio. All strategies are simple and every trade has SL , TP and own risk management, which is possible to set as per our risk appetite. All tests were performed for past 15 years with 99.9% quality tick data. Monte Carlo tests - The test changes the past trades to the random order and as well change randomly the number of the trades. Volatility change tests - The volatility tests randomly changed the candles sizes for a 20% up or down. This test simulated changes on the market cycles and gave us more certainty about the stability of the tested strategies for future. In these tests we have been again looking for the strategy settings that produce stable results in unexpected volatility changes. Time frame change tests - All strategies have the best trading results on the time frame which they have been developed for. But we want to be sure that they work well at different time frames as well. Strategies has to work well on higher and lower timeframes than is the main time for the strategy. If any strategy doesn´t perform well, than it could not be added to the portfolio. Diffrent instrument – If the strategy passed previous tests we continue with testing it on the different instruments. Strategy developed for EURUSD must perform well on other three pairs AUDUSD, GBPUSD, USDJPY. If strategy didn´t pass the tests, can´t be in the porfolio. No Martingale, Grid, Averaging, Arbitrage, Hedging or any other dangerous technique is ever used. Strategies don´t use fixed values for the PT and SL. It´s flexibly calculated by using average volatility range formulas. Settings allow us to change the maximum and minimum value for stop loss and profit target. We don´t recommend to change anything. Strategies are already optimized for the stable performance. The Money management settings is the only one settings in which we will let you make changes of the values in it. Please read about this part of menu carefully. These settings allows you to adjust your risk and profitability to suit your account size and risk you want to accept. Every strategy offers two types of the money managements. Fixed lots and % risk of the account per each trade. This can rapidly change the performance and risk. 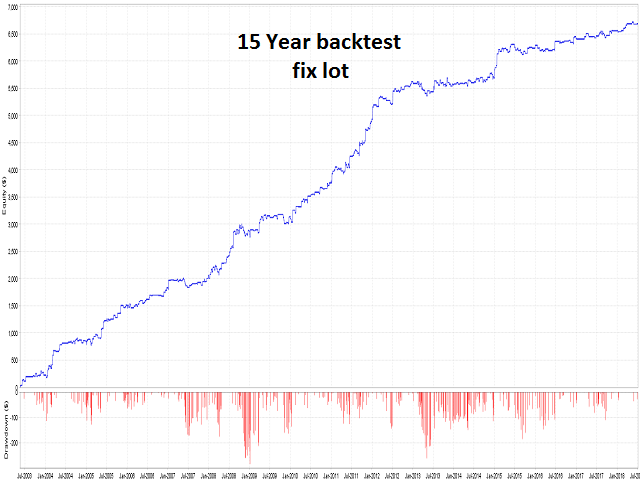 UseMoneyManagement - False – strategies use the fix lots position sizes always. 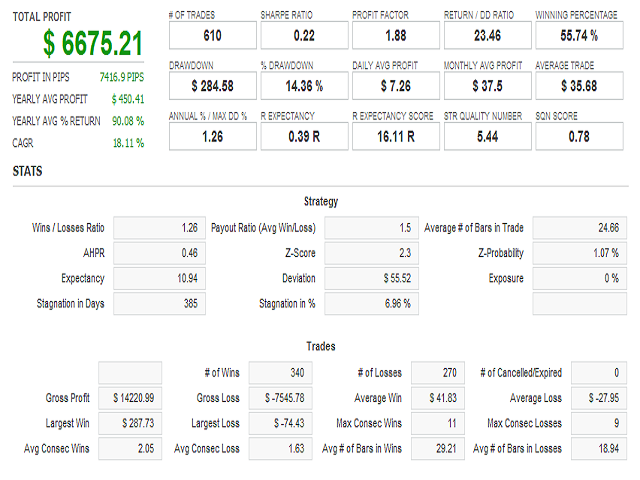 True - strategies will calculate position sizes in % risk of account for each trade. LotsDecimals – for setting the position sizes. Most of brokers use decimal values. Don´t change it. UseFixedMoney –when change settings to the True. Strategie will calculate the risk for each trade in money if deposited currency. 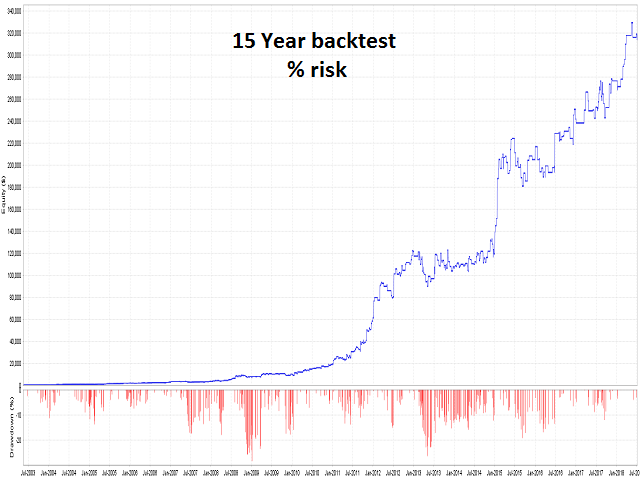 RiskInMoney- Here you can set the risk in money for trade if you want to use FixedMoney formula for risk calculations. Value in the menu UseFixedMoney must be set to True to activate this function.